Counseling facilitates the process between being a victim and being a survivor. 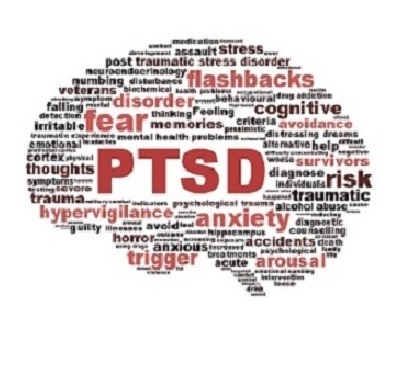 For adults and children who struggle with PTSD and trauma related symptoms, we offer understanding, knowledge, and skills based on treatment approaches that work. Many adults and adolescents who experienced trauma in childhood do not realize the long lasting effects. 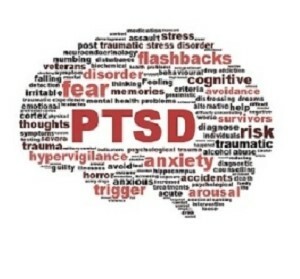 Depression, anxiety, and behavioral problems experienced later in life may be the symptoms of unhealed trauma. When something traumatic happens in our lives, it takes a specialized approach to find healing and move on. Trauma Focused Cognitive Behavioral Therapy is one of several evidenced based treatments that has been shown to help children who have been physically or sexually abused. In recent studies, 90 percent of children who were victims of sexual abuse were shown to have significant reduction of their trauma ­related symptoms by the end of treatment and do not suffer from the effects later in life.